An undercover investigation by the United Kingdom’s Channel 4 television station has revealed the shocking levels of pollution found on board some cruise ships. Channel 4’s Dispatches programme sent its investigators onto P&O Cruises’ 250-metre-long Oceana vessel, which can carry more than 2,000 passengers. 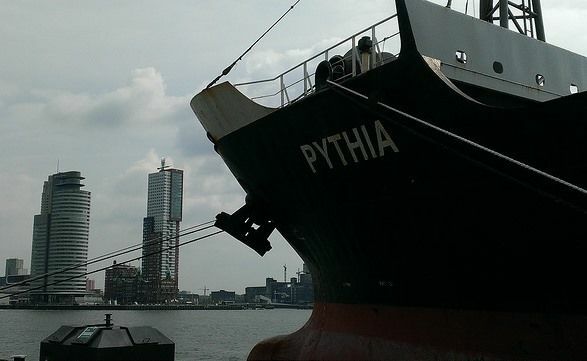 The programme focused on monitoring ultra-fine particles in the air around the vessel and the investigation showed that just one ship can emit the same amount of particulate matter in one day as one million cars. 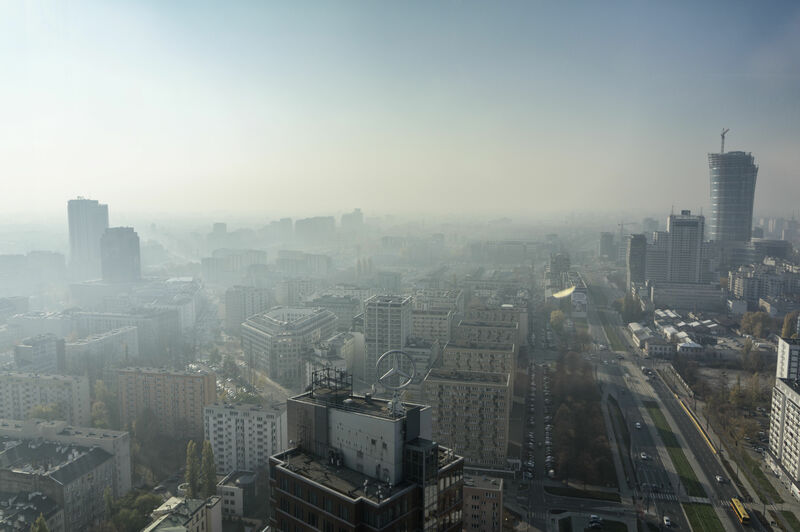 The European Court of Auditors (ECA) will investigate the fight against air pollution, which kills half a million European citizens every year, the court announced on Friday (10 February). Dispatches found that the air on the upper deck of the Oceana, downwind from the boat’s funnels, had 84,000 ultra-fine particulates per cubic centimetre. The numbers topped 226,000 directly next to the funnels. The same programme monitored the air quality in London’s busy Piccadilly Circus, using the same recording devices, and found that the numbers were just 38,400 per cubic centimetre. One doctor told the programme that “these are the levels you would expect to see in the most polluted cities in the world like Shanghai, Delhi and so on”. He added that short term exposure could cause increasing respiratory symptoms and that crew members working long-term on board could experience side effects “we are just starting to understand”. Cruise ships typically use heavy fuel oil in their engines, a residual product that is left over after petrol and diesel have been produced. It has very high sulphur content but is more cost-effective than other fuels. P&O responded to the programme’s findings by highlighting that it has reduced its fuel consumption by 28% since 2005 and that the company slashed CO2 emissions by 20% in 2014 alone. The company also revealed that the Oceana will soon be fitted with “exhaust gas cleaning systems” in an effort to reduce emissions further. Its statement added that: “we recognise that there is a public interest… related to particulate matter and related health issues”. But a study by CE Delft recently warned that the efficiency of new ships declined in 2016 compared with 2015. 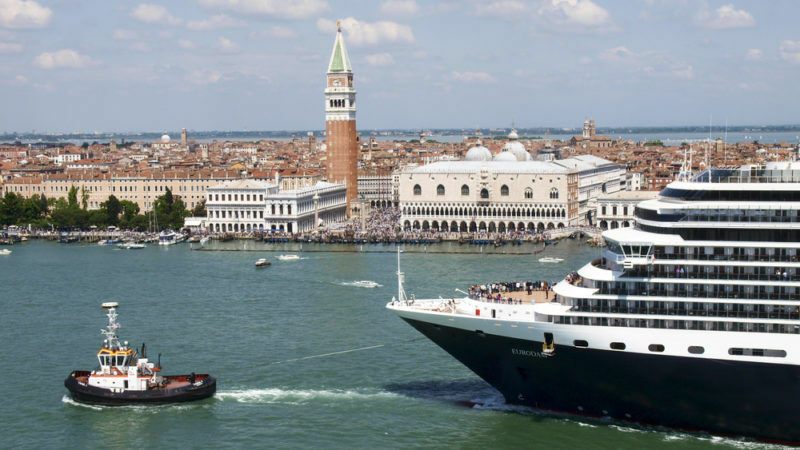 It is estimated that 25.3 million passengers worldwide will travel on cruise ships in 2017, up from just 15.8 million a decade ago, according to data from the Cruise Lines International Association. Popular Croatian tourist destination Dubrovnik, known around the world for being the filming location of Game of Thrones, is struggling to cope with the vast numbers of visitors being brought to its medieval walls by cruise ships. The statistics do not look good for this summer either. In 2016, 529 of the vessels stopped off in Dubrovnik, bringing 799,916 passengers. That is an increase from 475 ships in 2015 and 463 in 2014. Shipping currently accounts for 2-3% of global greenhouse gas emissions but a 2014 UN study warned increasing trade could up the sector’s carbon footprint by as much as 250% by mid-century. If shipping were an actual country then it would be the globe’s seventh biggest emitter. Last week, 170 countries met at the United Nations’ International Maritime Organisation meeting in London. They agreed a seven-step outline that is aimed at decarbonising the shipping sector and an interim plan is now pencilled in for next year, with a comprehensive plan due in 2023. Although one proposal called for the sector to come up with climate targets in line with the Paris Agreement and to decarbonise by 2050, a consensus could not be found. Further talks will be held in October. 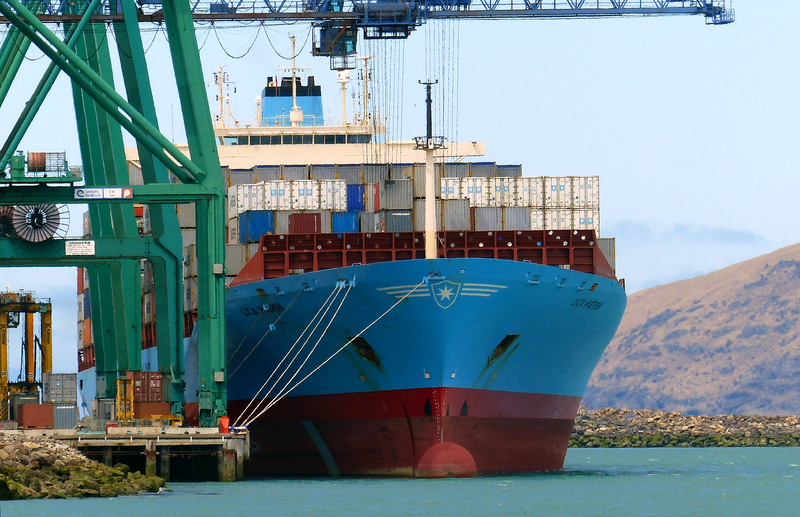 The UN’s International Maritime Organisation (IMO) is pondering measures to cut shipping pollution and bring emissions into line with the Paris Agreement. EURACTIV’s partner Journal de l’Environnement reports. And how about a study of the MULTITUDE of jets that travel the skys spewing exhaust? NO mention? Yes, we dream about an “outline that is aimed at decarbonising the shipping sector”. If we are serious, we have only one tool: Nuclear. Icebreakers and military vessels can use nuclear.